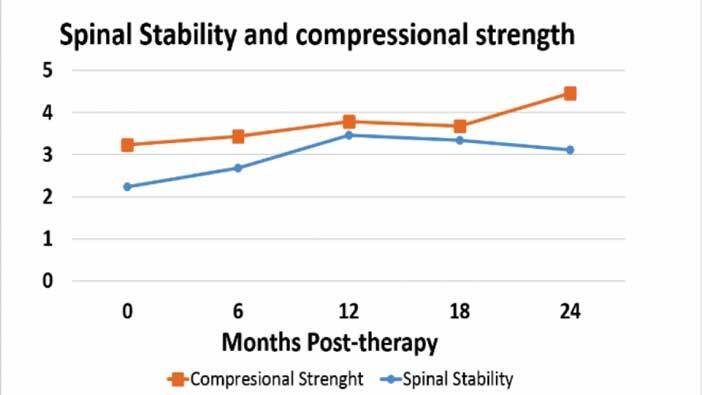 Mark Driscoll, ABR researcher, MBA, presented the results of a 3-year-study on ABR technique to the American Academy for Cerebral Palsy and Developmental Medicine, in September 2014 in San Diego and to the 1st Asia-Oceanian Congress for NeuroRehabilitation, in Seoul, South Korea in September 2015. You are interested in ABR, but still wondering if it is suitable for your child? Want to know what ABR can do for him/her? Inquire from home! 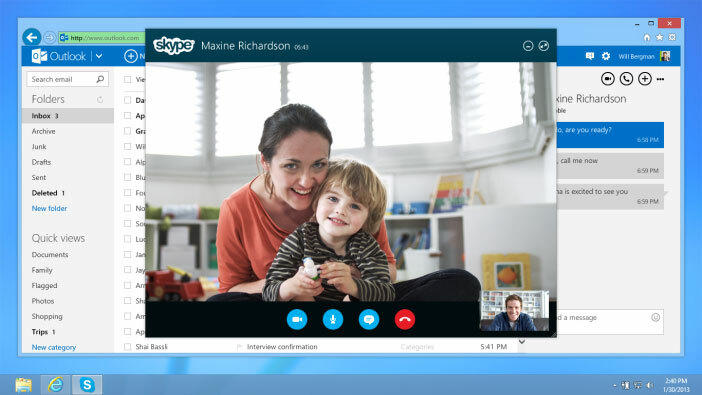 Thanks to the magic of technology, it is possible for us to come into your home, have a look at your child, conduct a 30 minutes pre-assessment and talk ‘live’ about ABR possibilities in his/her specific case. We have started sharing ABR family testimonials on our ABR Facebook page… a great way connect with families that are experiencing ABR with their child first hand! 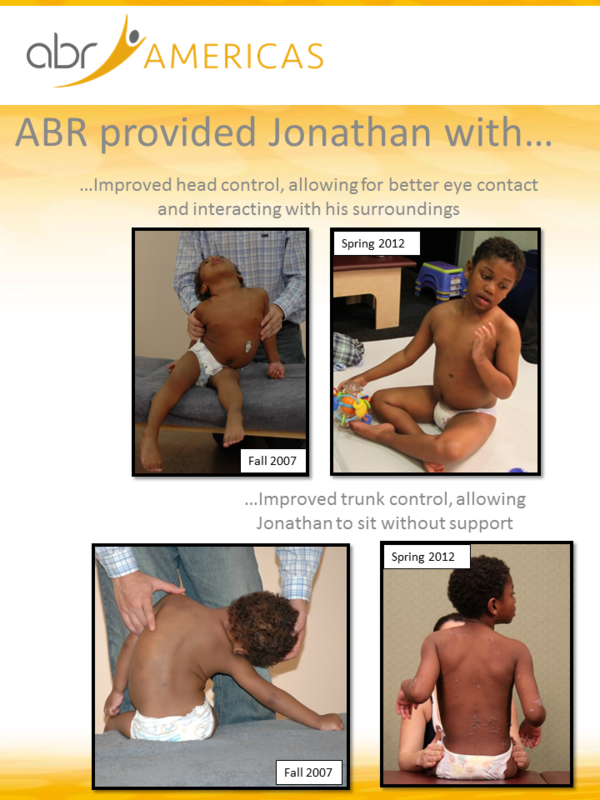 You will also find before/after images demonstrating the progress ABR brings! The secret for your child to be more successful in the upcoming school year. Parents with special needs children all have the same obsession: stimulation! It is commonly believed that the more you stimulate your child physically and mentally, the better your chances are to see him/her improve both functionally and cognitively. However, have you thought about how much energy this constant stimulation (and often over-stimulation) requires from your child? There are 5 sources we all draw our energy from: food, good metabolic functions, hydration, proper respiration and sleep. 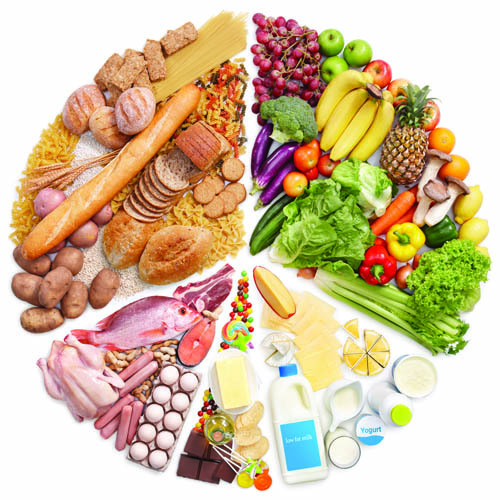 If we look at it more closely, one will quickly realize that CP children do not eat as much as their healthy peers, don’t digest as easily, drink less (usually a lot less! 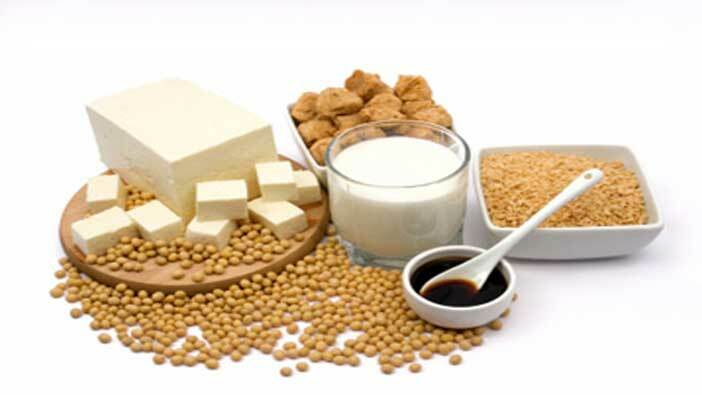 ), often have respiratory problems and suffer from poor sleep. For all these reasons, it has been proven that a CP child spends 3 times more much energy than their peers to perform ANY activity, be it intellectual, motor or merely vital! In other words, a one hour drive in the adapted transportation to go to school (half an hour back and forth), represents the same fatigue as a 3 hour drive for him/her!!! And stimulation is not even counted yet… watching a video during half an hour represents the same fatigue as one and a half hours; being in a noisy environment stresses him/her out 3 times as much as any other child. Result: there is no remaining surplus (always available in healthy children) to grow, thrive and flourish as a human being. ABR ‘beats’ the GMFCS curve! 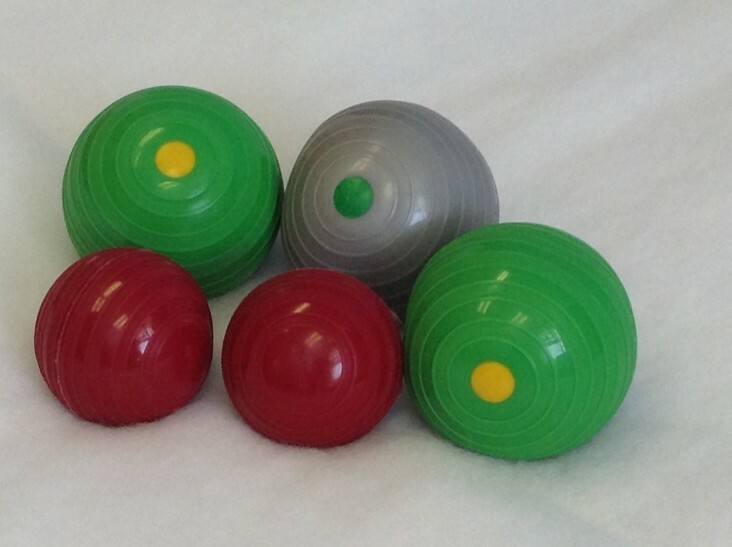 Have you ever heard of the GMFCS (Gross Motor Classification System)? 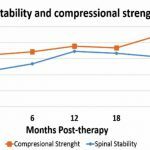 Most parents have not…although it is THE international standard tool used in both North America and Western Europe to assess clinical intervention in Cerebral Palsy. The GMFCS is a 5-level classification system. Level 1 corresponding to mildly affected children, generally walking without restrictions, but tending to be limited in some of the more advanced motor skills. Level 5 corresponding to the most severely affected children that are very limited in their ability to move themselves around, even with the use of assistive technology. 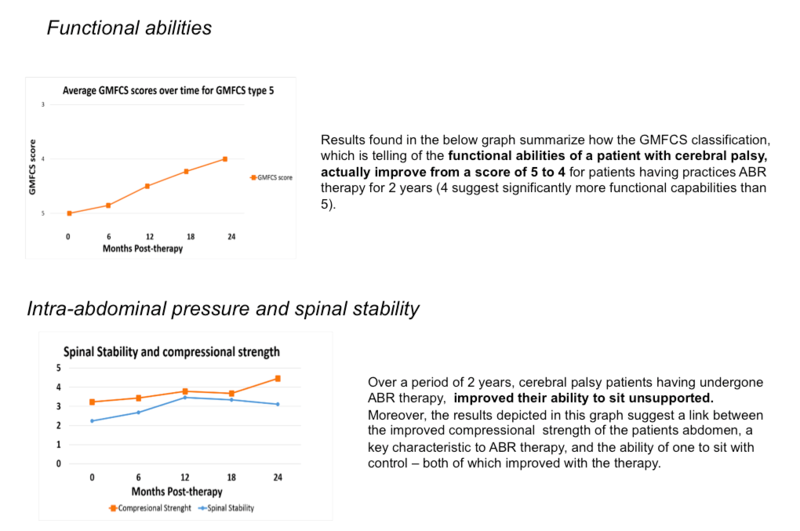 GMFCS clearly demonstrates the limitations of functional training with brain injured individuals. 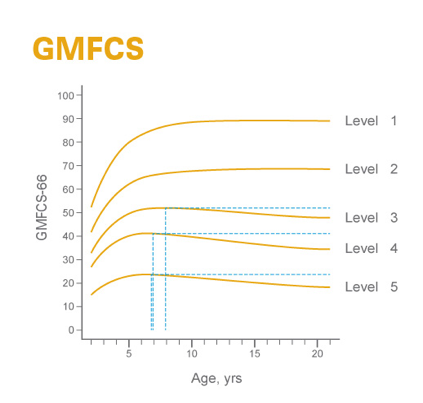 According to these curves, all levels of severity demonstrate the same phenomenon that is characterized by a discontinuance of functional improvement by the age of 9, with the most severely affected individuals (level 3, 4, 5) showing diminishing curve benefits and progress as early as age 4 or 5. All levels of severity taken together show the same phenomenon after the age of 9 and some demonstrate this occurrence even earlier. In the most severe cases, levels 3-4 and 5, there are diminishing curve benefits and progress after the age of 4-5 years old. The GMFCS study speaks for itself. 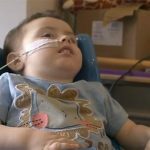 Professionals, in spite of all their efforts to improve the fate of children with Cerebral Palsy, often refer to this phenomenon as a curse: ‘We can’t beat the curve!’ It’s an expression frequently used in conferences by healthcare professionals. In other words, poor structural qualities lead nowhere in terms of function, regardless of the intervention used to target their maximization. But, here is the good news! 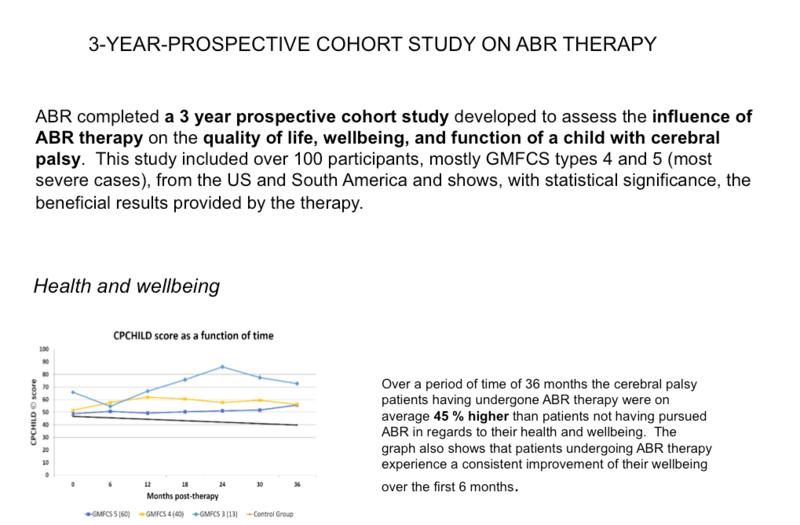 ABR completed a 3-year prospective cohort study developed to assess the influence of ABR therapy on the quality of life, wellbeing, and function of a child with cerebral palsy. This study included over 100 participants, mostly GMFCS types 4 and 5 (most severe cases), from both the US and South America and demonstrates, with statistical significance, the beneficial results provided by the therapy. 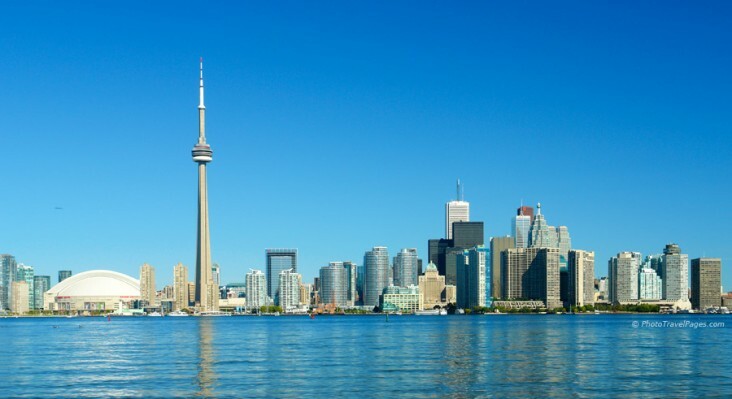 Opened at the end of 2014, ABR Canada now has a working satellite in Mississauga, Ontario. More good news: our new ‘Thrive and Flourish’ program waas offered for the first time in October 2015 in Lima, Peru! New ABR tools speed up results! ABR introduced new tools and techniques in its Spring sessions to further enhance your child’s improvements! Our scientifically proven innovative techniques are continuously evolving. As soon as parents learn about the diagnosis of their child, they start worrying about their future. Questions like “Will my child ever walk?” or “Will my child ever talk?” are naturally the first ones to come to mind. However, once they realize the severity of their child, hopes become more modest: “Will my child ever be able to feed himself?” “Hold his head up?” “Sit… communicate?“ Even though expectations diminish, the questions are still functionally oriented… and this is normal. From day one, all scales used to assess the development of the child are related to functional abilities: gross motor scales, intellectual, speech, etc. However legitimate those concerns are, they should never deter us from even more important questions as “WILL MY CHILD EVER BE HAPPY IN LIFE?” “Will we, as a family, be able to have a flourishing relationship with him/her?” “What does it take to reach that point?” “What are the priorities? Walk… or overcome respiratory problems, regular colds and pneumonias? Talk… or get rid of painful reflux? Crawl… or digest properly and have regular bowel movements? 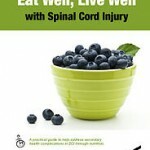 Roll… or benefit from restorative sleep during the night and be full of energy during the day? You start seeing what I’m getting to? Doesn’t asking the question provide the answer at the same time? To begin with, vital functions in children with cerebral palsy are frequently compromised: they have to cope with poor breathing and digesting mechanisms: simple colds become severe respiratory episodes; oftentimes they have trouble while being fed and afterwards with irregular bowel movements; sleep cycles are interrupted as these children are too tactile sensitive. The list is long… As the sensory input is usually very confusing, learning from experience like their healthy peers becomes a real challenge. In other words, their very FABRIC OF BEING is severely compromised.